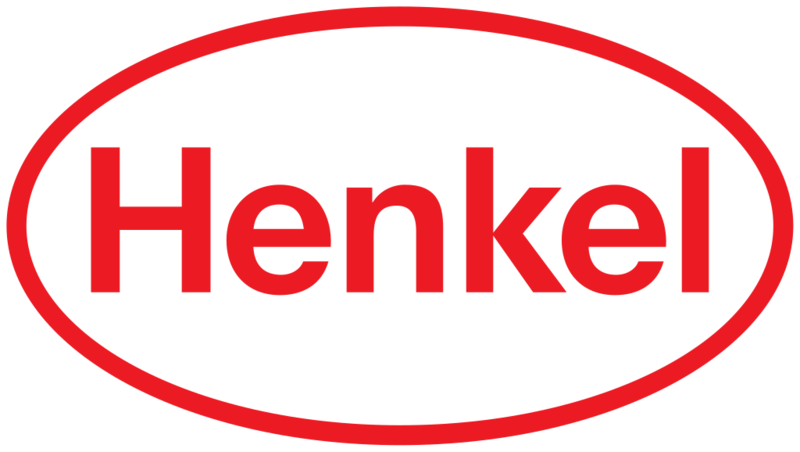 Eva-Tec as a Packaging Adhesive Supplier, are actively involved in the local storage and national distribution of the complete range of HENKEL industrial adhesives, including packaging hotmelts and PVAs for graphic arts, bottle labelling and end of line applications. Eva-Tec is also the Premium Partner in Ireland for PKI. PKI is a Danish specialist in glue and adhesives for the industry. We are the market leader in Denmark and we cover all aspects within our working areas: Construction, Assembling and Graphic/Packaging. In the recent years, PKI has increased the development of our own products under the name ProFect®. ProFect® is developed based on specific customer needs and requests, but also through great attention to existing and new markets. The ProFect® products are developed and continuously optimized in cooperation with customers and leading machine suppliers. PKI was founded in 1995 with head office in Fredericia, Denmark. Further PKI has a subsidiary in Poland and Ukraine, Collaboration partners in Iceland, Sweden, Finland, the Baltics, Ireland and Belarus. Yearly PKI delivers approx. 9000 ton of glue to our customer portfolio. In addition to the storage and distribution of HENKEL Industrial Adhesives; Eva-Tec manufacture, store and distribute our own range of PVA commerical adhesives for Paper Converting and the Graphic Arts Industry as a Packaging Adhesive Supplier. Our new Taklok range is plasticizer free technology, suitable for direct food contact and based on sustainable resources. Taklok is a high performance waterbased commerical adhesives, for the corrugated box and paper converting industries. Eva-tec’s premium PVA commerical adhesive offer safer more productive environment for your Company along with increased productivity and increased profitability. We source and supply a range of high-quality Gelatine glues for the paper/board & bookbinding industry. Our Gelatine glues are very clean running with no blistering. These glues create a really strong bond, therefore, you can apply less glue to do the job. Our Gelatine adhesives work on all major machines including Kolbus and Horauf. 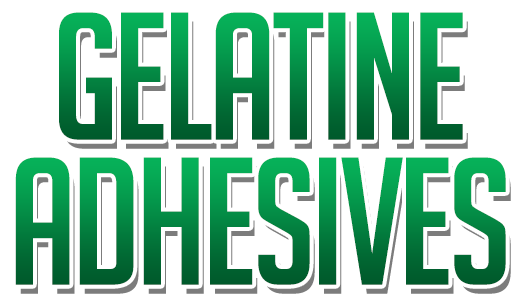 For information on Gelatine Packaging Adhesives please Contact us today. 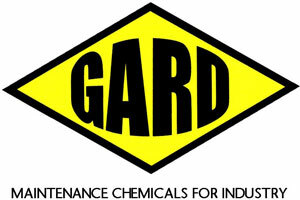 Eva-Tec is a partner of Gard Chemicals, the leading manufacturer of specialist Adhesive Cleaners, Release Agents and Ink Cleaners supplied to a variety of industries. Their products have industry approvals and meet the tough standards required by the blue chip organisations that have awarded them vendor ratings of 100% taking into account quality, environmental impact, health & safety, security and technical support. Gard provide specialist, safe and environmentally formulations which suit our customer’s particular needs for the areas of Glue and Ink Removal. All Formulations are manufactured in accordance with their ISO 9001 and ISO 14001. Eva-Tec is a partner of Packaging Aids. We supply Packer glue guns Dublin for low melt and hot melt glue sticks for Glue Guns, suitable for almost any application. The Glue Sticks for Glue Guns we supply are solid adhesive sticks that are non-toxic, clean and easy to handle are heated in these lightweight hand held Glue Gun applicators and applied molten to one surface to create an instantly secure bond. Need a Hot Glue Gun and or Glue Sticks for Glue Guns for your next project ? Contact us today. Eva-tec also manufactures a range of Glue for Arts and Crafts and home use. Eva-tec ‘s Gary’s Glue website stock a wide range of Wood glue, PVA Glue, Glue Guns and Glue Sticks for Glue Guns along with many more adhesive suited for use at home or in school. Visit Gary’s Glue website for full details of the range of Glue for Arts and Crafts stocked.